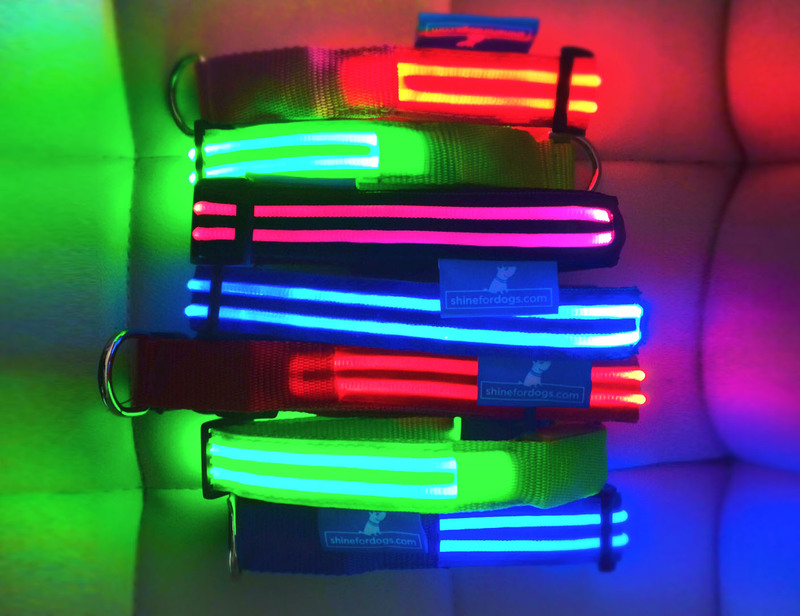 Ultimate LED Dog Collar by Shine For Dogs is a Must-Buy! You are here: Home / Pet Corner / Ultimate LED Dog Collar by Shine For Dogs is a Must-Buy! This one is a Must-Buy!! Especially if you like to walk your dog at night!. I like that it is easy to charge the battery.All you do is plug the USB cord that is included with the collar into the collar and into a charger or computer. I usually use my computer since I use my computer more often. 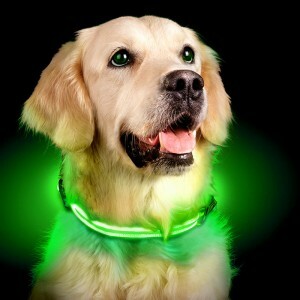 The light is pretty bright and I like that the collar seems quite durable and the medium size fits my dog quite well. There are 3 modes on the collar. My favorite is the first mode that randomly changes colors. It is not waterproof so not the best for days at the beach but this is a fun collar that is perfect for summer night walks! 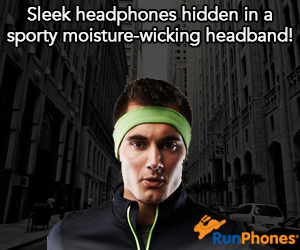 • RECHARGEABLE via USB – cable included. Never buy batteries again! • ULTRA BRIGHT – high output LED and 2 x fiber optic strips making the collar comfortable for your pet to wear. • DURABLE + WEATHER RESISTANT – our products use fiber optics, not WIRE LED (that breaks when bent), insulated system withstands weather and splash proof. • HELPS SHELTER DOGS – profits from sales are donated to dogs in shelters and rescues. 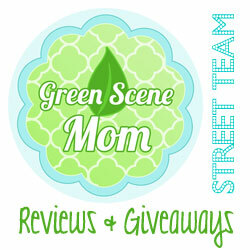 Self Disclosure: I received this product either free or heavily discounted in exchange for an unbiased review.